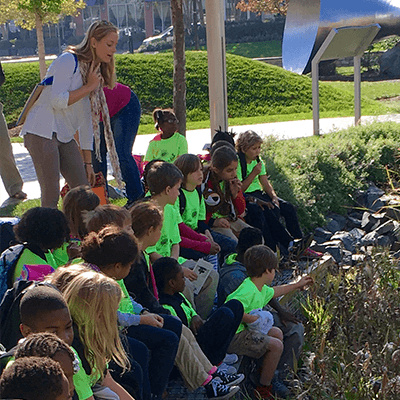 Shouldn’t our children feel safe playing around our harbor and streams? And shouldn’t we all feel connected to the natural habitat that surrounds us? 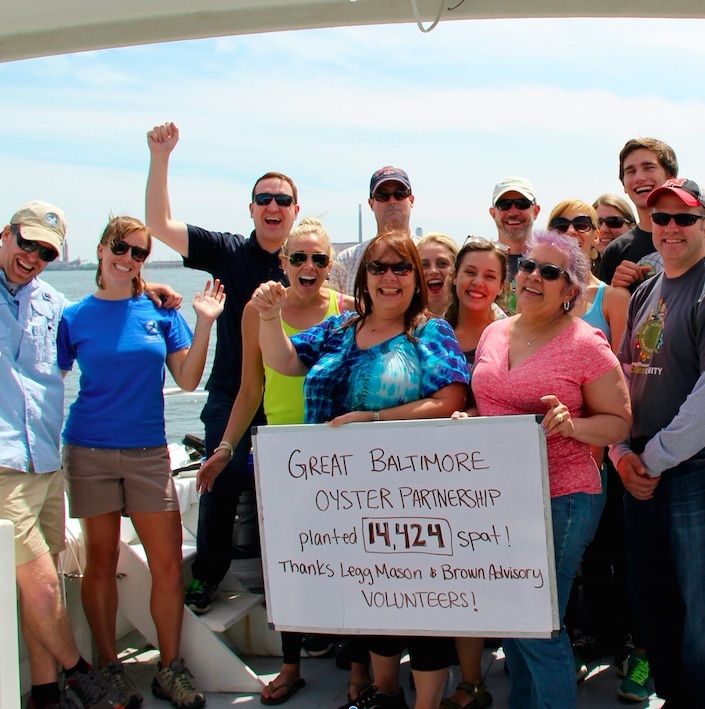 Waterfront Partnership’s Healthy Harbor Initiative works to restore and protect our City’s most valuable asset—the Baltimore Harbor. 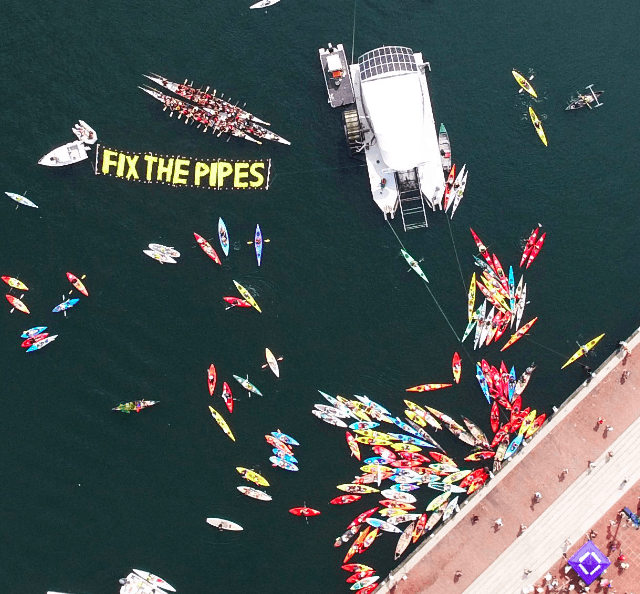 Millions of gallons of sewage, hundreds of tons of trash, and stormwater runoff are polluting the harbor and streams every year. 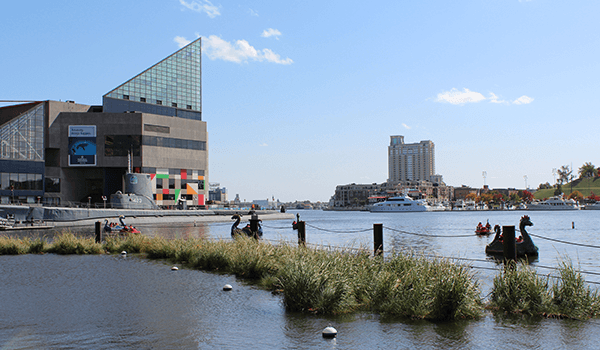 These conditions are threatening the lives of the fish, crabs, turtles, birds, and river otters that are part of the harbor, and even simple contact with the water can be dangerous due to the threat of waterborne diseases. 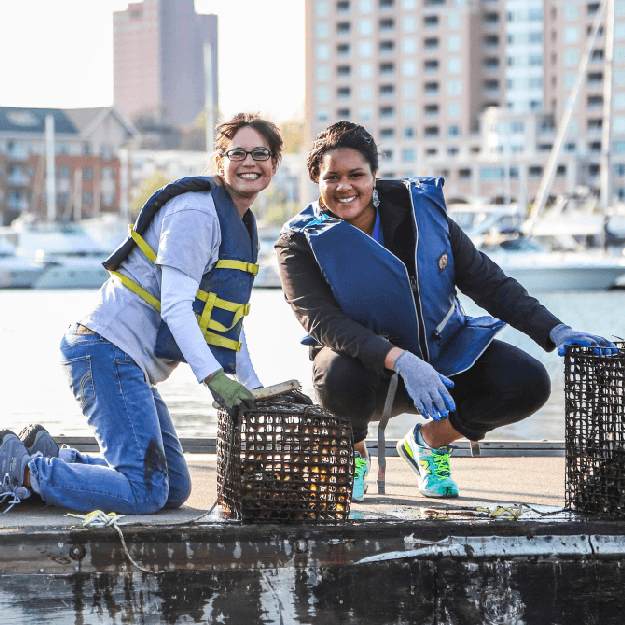 We believe the human affinity for nature, fostered by a direct emotional connection with the marine environment, will restore the balance between our city and our bay. 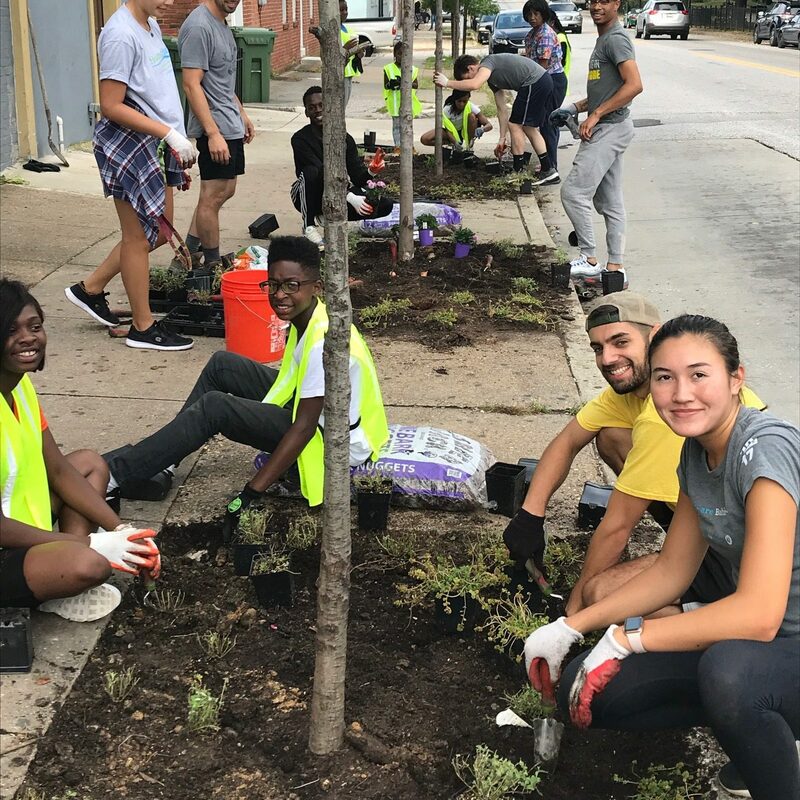 Through our Healthy Harbor projects, programs, and partnerships, we are educating the public about what lives beneath the surface and how we can all fight for the urban ecosystem through actions we take. Clean water means cleaning and greening neighborhoods, and a healthy harbor equals a healthy city. Click here to learn more about the Healthy Harbor Plan. 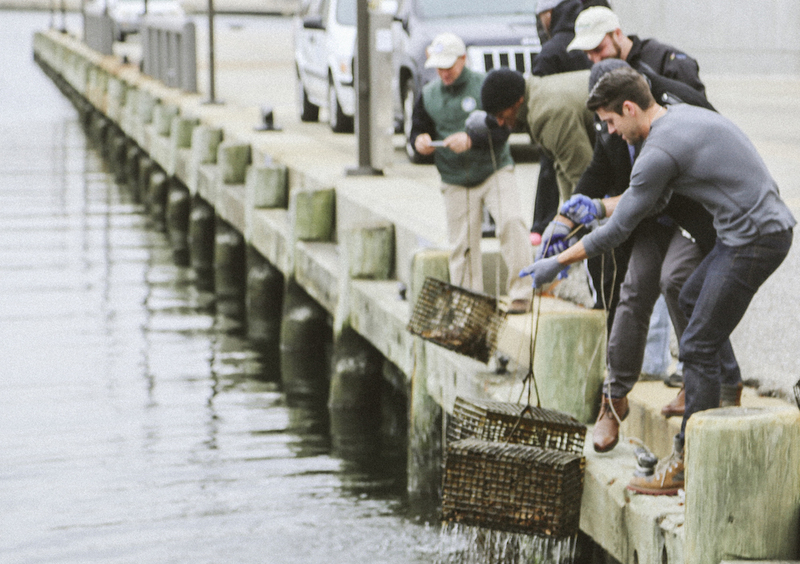 Ravens Kicker Justin Tucker gardening oysters with Healthy Harbor. 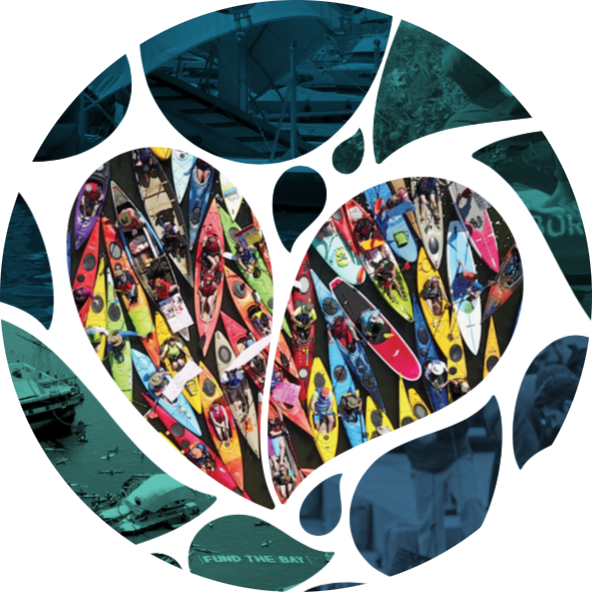 Paddle and rally to show your love for the Harbor! Check out his live feed! 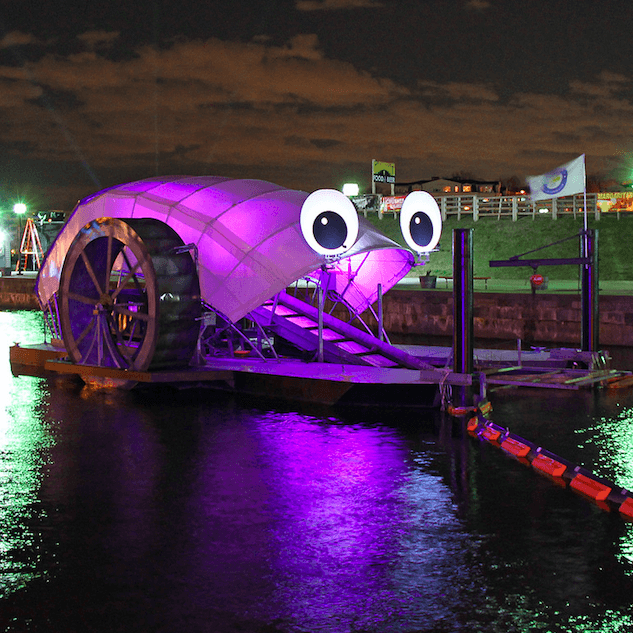 Mr. Trash Wheel Who has no thumbs and will be featured on public radio today. THIS TRASH WHEEL! Healthy Harbor shared a post. Baltimore Project Pushes To Meet Federal Deadline Did you know? The Back River Wastewater Treatment Plant is undergoing a $1.6 billion upgrade to reduce 80% of Baltimore ... 7 Comments Good stuff! Way to go finally bucking up to the plate and doing the right thing. What’s next?Good stuff! Way to go finally bucking up to the plate and doing the right thing. What’s next?Better 100 year old golden boobies full of spiders. Looking forward to 2020! 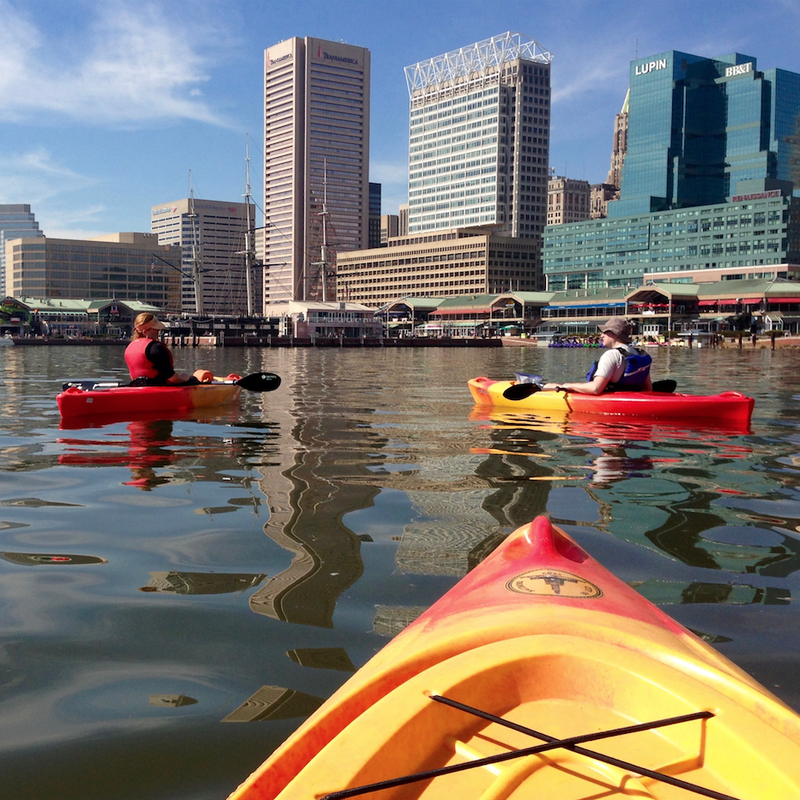 Clear skies and calm winds this weekend calls for kayaking in the Inner Harbor!